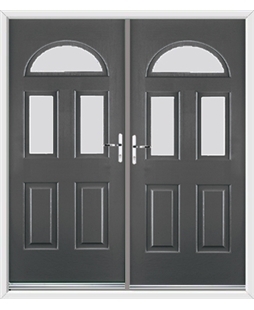 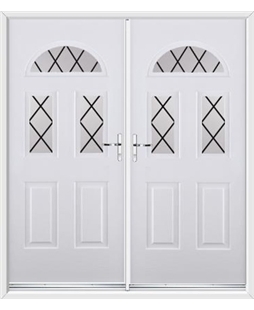 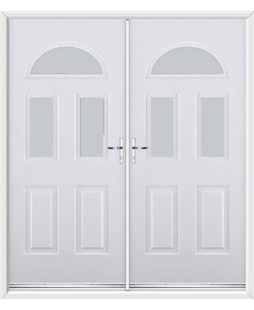 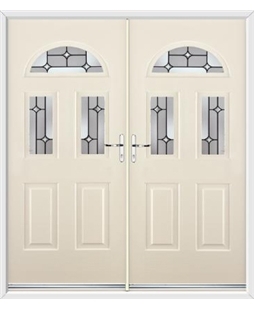 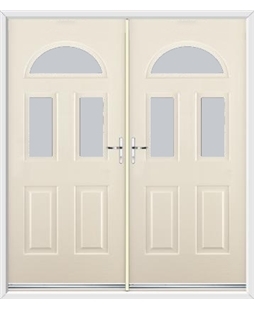 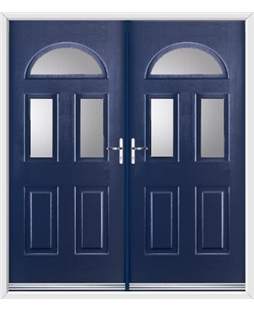 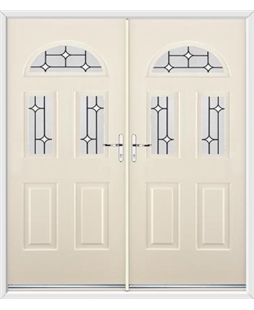 Rockdoor have created the Tennessee French Door, which is a modern twist on a classic template. 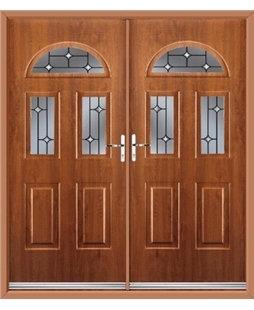 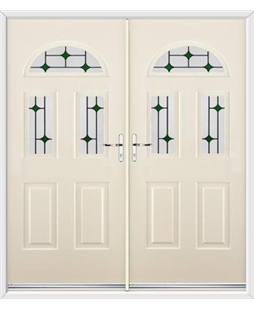 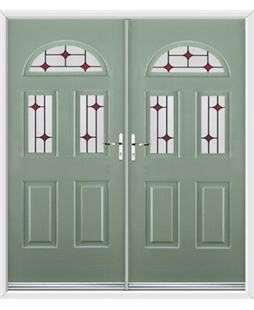 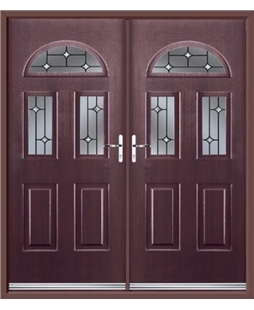 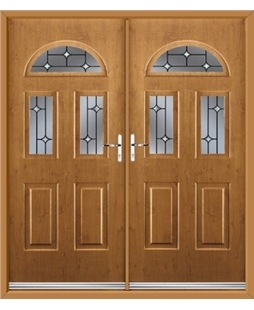 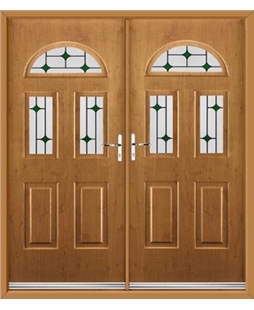 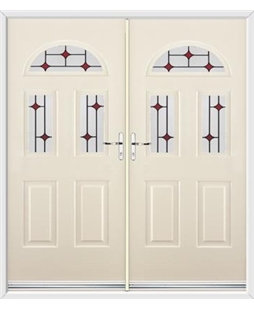 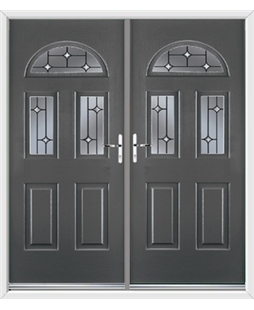 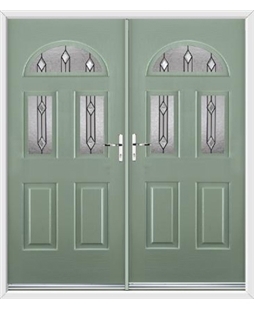 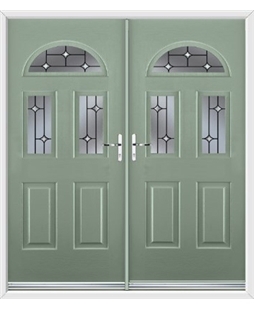 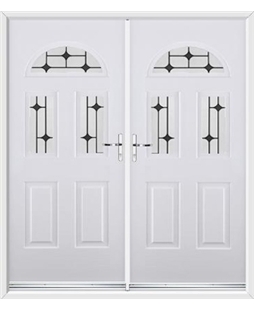 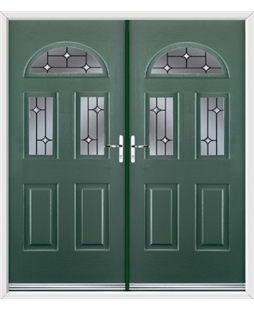 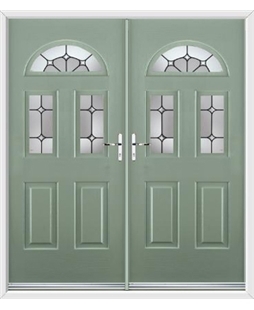 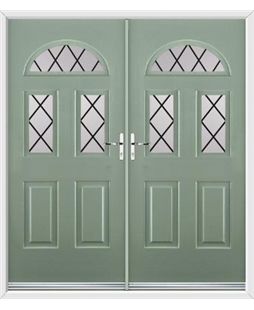 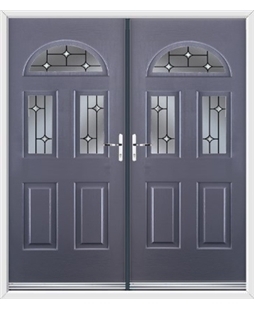 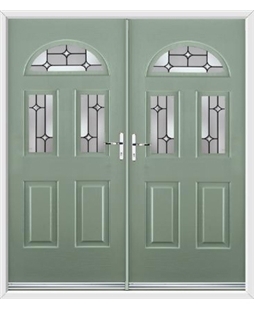 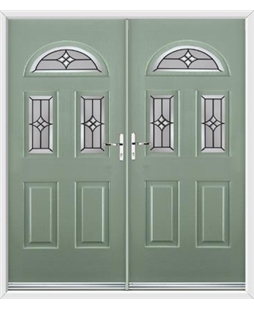 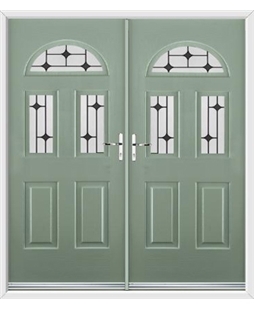 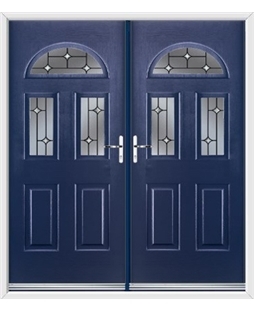 The three glazed apertures on each door, are a perfect opportunity to make your front door stand out from the street. These Composite French Doors can be accompanied by 11 distinct glazing options and 14 different colours.